I’ve always had big dreams. 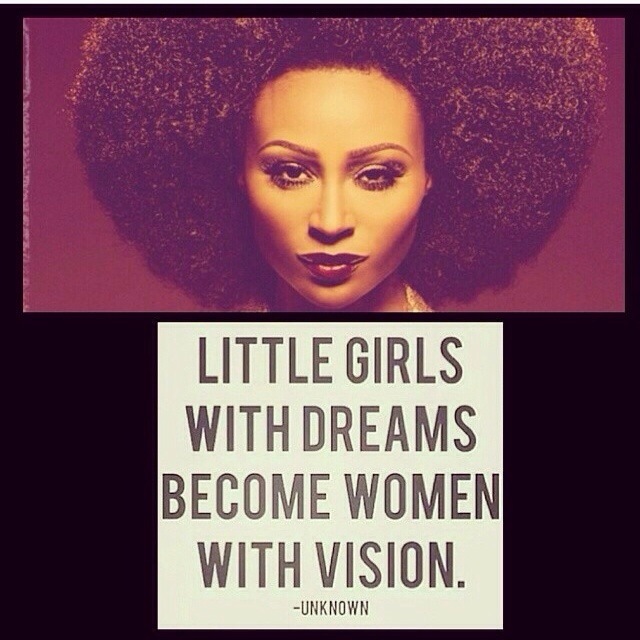 My dreams are vivid & larger than life. Watching my dreams come to fruition is amazing. For that I am eternally grateful. As the saying goes people make time for those & what is truly important. My Legacy is what’s most important to me. 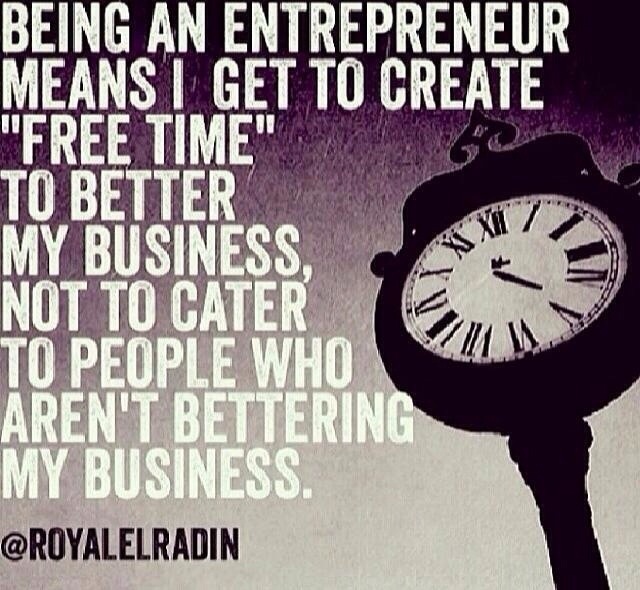 When someone makes time to assist you in the creation of yours, please make sure that their time isn’t being wasted. 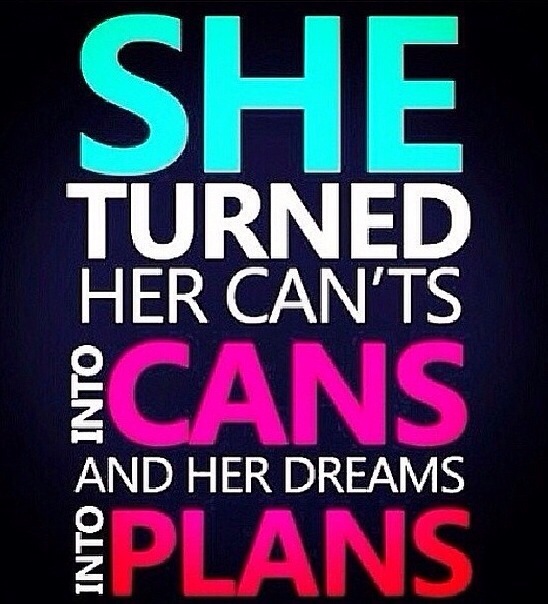 No one can life your dream, nor make it happen for you. They can only direct the production, you are responsible to handle the execution! 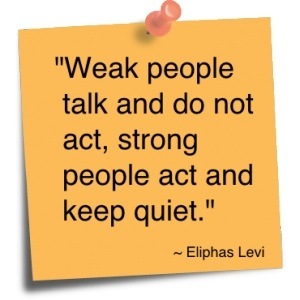 Less talk/ typing + More ACTION = Yields RESULTS!!! I am beyond ecstatic! 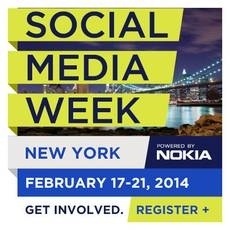 I have the amazing opportunity to attend Social Media Week, Powered by Nokia in NYC this coming week! 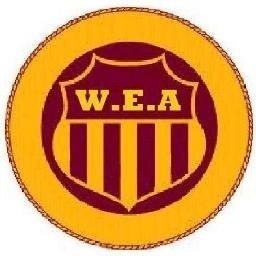 This amazing opportunity was afforded to me courtesy of Women Entrepreneurs of America, Inc. I am a member and the President of the New Jersey Chapter, #NJ15. This opportunity will allow me to in turn share the knowledge I gathered with fellow Social Media Managers within the Organization , to help us facilitate and disseminate our organization’s as well as our clients material via social media outlets. The best of the best will be on hand to educate and advise Social Media Enthusiasts such as myself, about the ins and outs of Social Media Technology , Trends and Analytics! During Social Media Week classes will be offered on Brand and Content Marketing, Viral Content Marketing, Correct use of hashtags, ROI of Social Marketing, Engagement just to name a few of the topics that will be covered. Check out the enclosed Weblinks for more information! 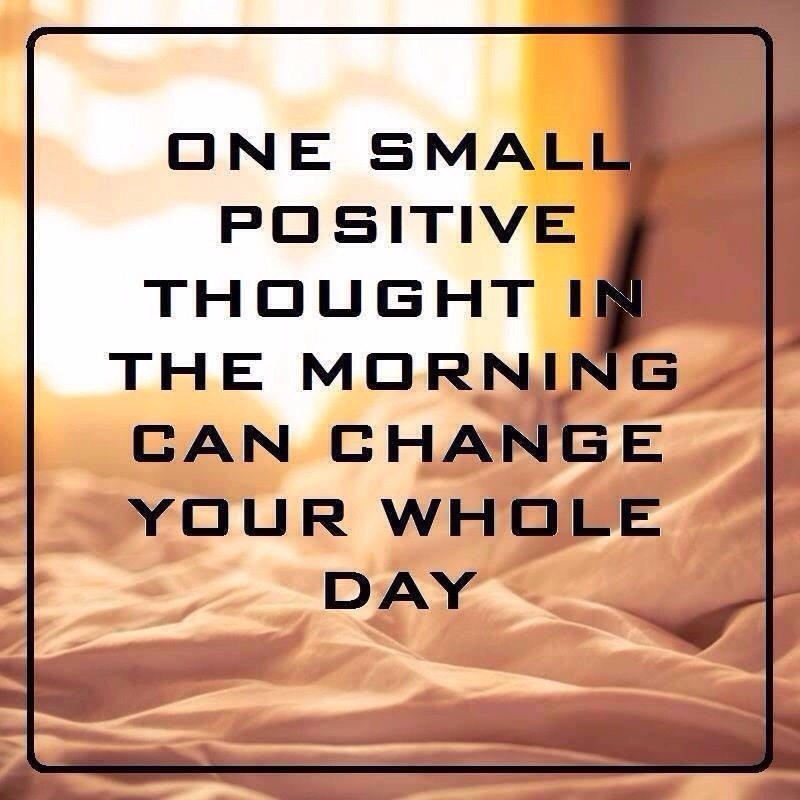 All it takes is one Positive thought to influence the day! Positivity, like faith, works wonders!